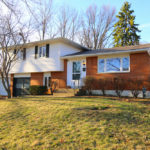 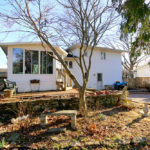 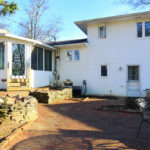 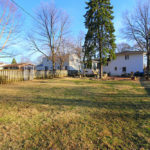 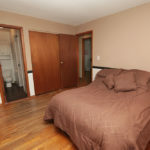 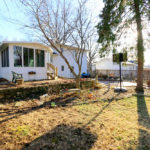 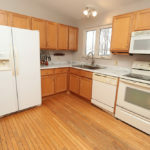 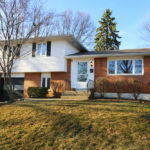 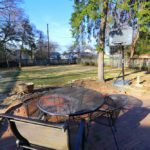 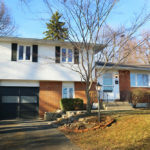 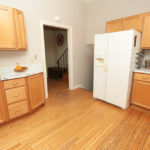 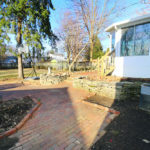 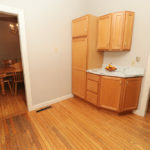 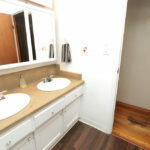 Home » Wonderful Karmel 4-level split! 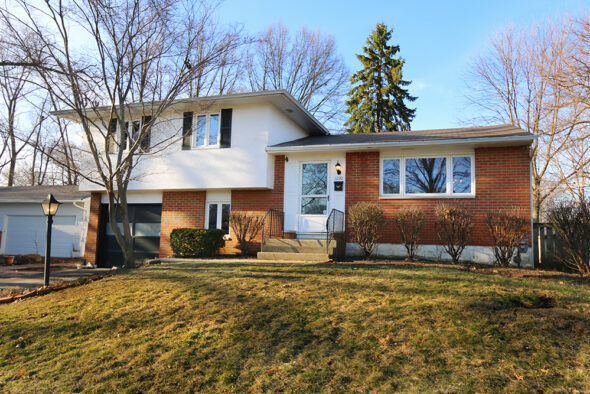 Wonderful Karmel 4-level split. 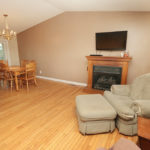 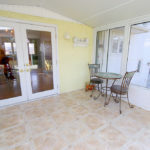 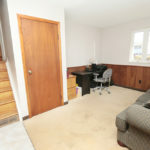 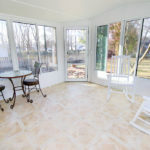 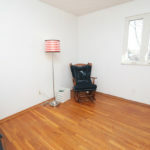 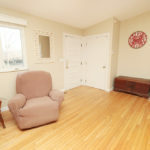 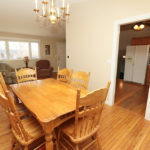 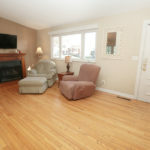 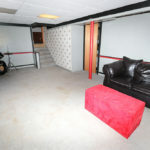 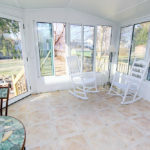 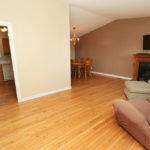 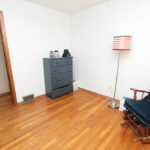 You will enjoy the vaulted open living room/dining room with hardwood floors. 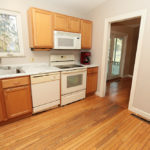 The kitchen has been updated and boasts new counter and stainless steel trough style sink. 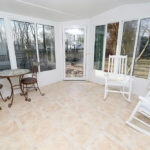 The glass doors off the dining room lead to a three season room that is perfect to overlook the mature trees in the deep well landscaped lot. 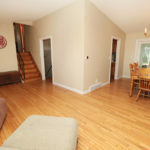 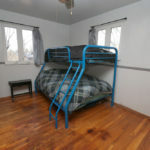 The upstairs has three bedrooms with hardwood floors. 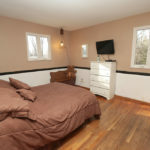 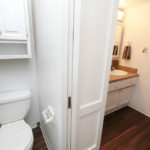 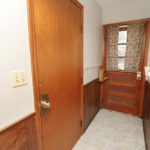 The oversized owners bedroom has direct access to the oversized bath. 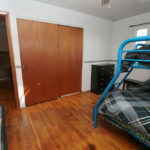 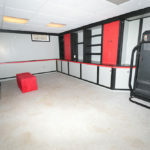 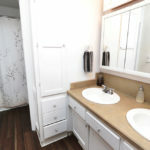 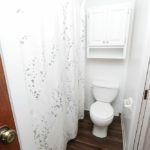 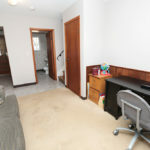 The level down has a den (perfect for a kids study are or work at home parent), half bath and mud area, Down one more level you will find your very own ”Buckeye Room” complete with built in shelves and cabinets. 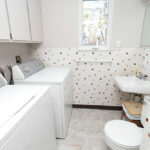 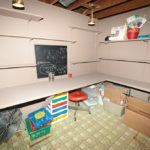 This level also has laundry and a separate crafts room.